Campaign Bin the Wipes with Cleanse Off Mitt!! How are you all doing?! 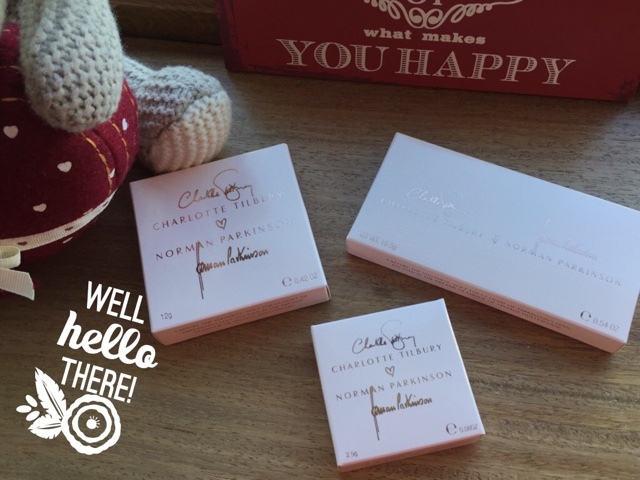 Hope the first few days of 2014 weren't all that bad! 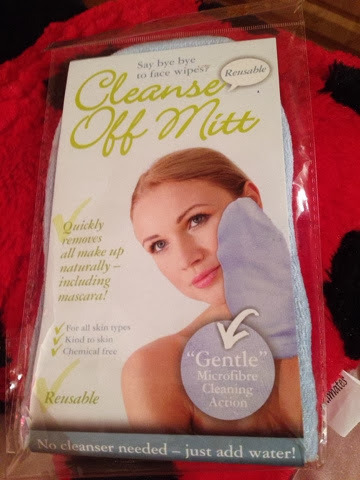 So, this post will be to tell you about this amazing new product I was kindly sent by Cleanse Off Mitt, a new Irish wonder product & the creators campaign to BIN THE WIPES!! 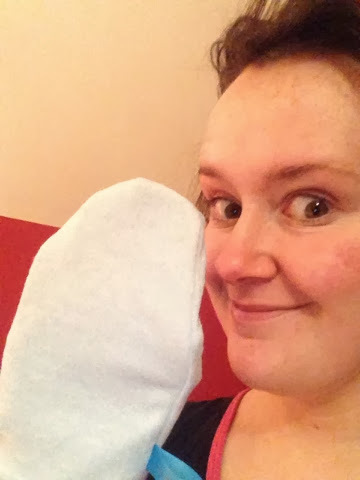 This lightweight, chemical free, hypoallergenic mitt works with just water & it's good self! Yep, you heard right!! No need for cleanser or any other fancy business!! Just like that!! All off with some lukewarm water & that's it! 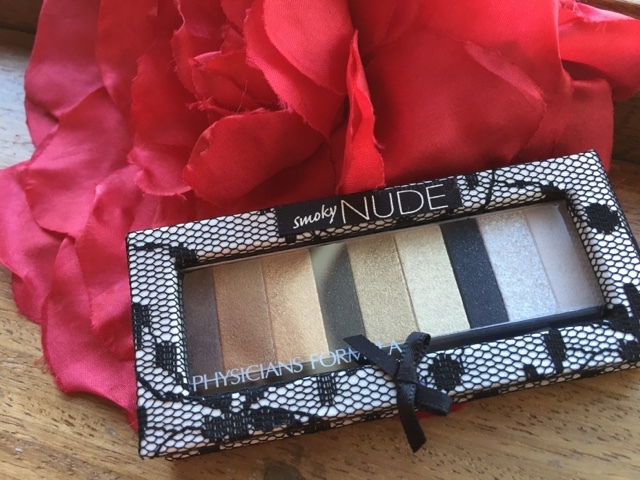 No panda eyes, no red lipstick stain residue left behind! Easy peasy! So, not only do you save a small fortune on not buying wipes, cleansers & all that malarkey but this costs only €5 & lasts 3 months! All you need to do is wash it with some antibacterial soap after each use & once a week give it a gentle wash in the washing machine & let it dry & it is good to go!! Want to join the revolutionary campaign to bin the wipes? Follow @CleanseOffMitt to keep up to date!! 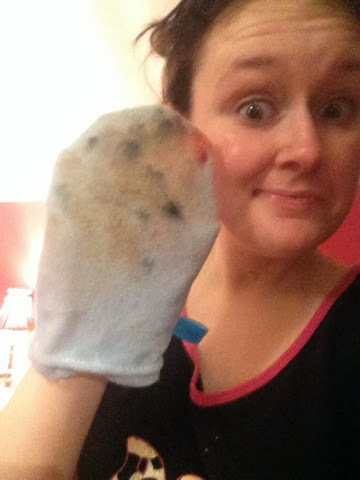 great post Sarah, I would really love to try this, wipes can be sooo hard on your skin! 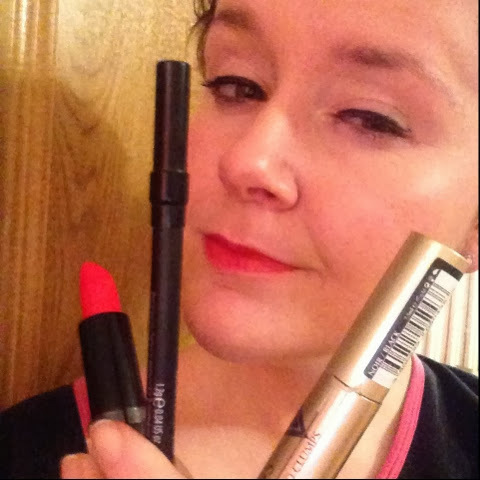 I'm a new Irish Beauty blogger too if you fancy a read of my blog!